As a Christian business owner you care about your staff, our community and honoring God. Are there practical ways we can show that care in our workplaces and transform them into places that honor God? 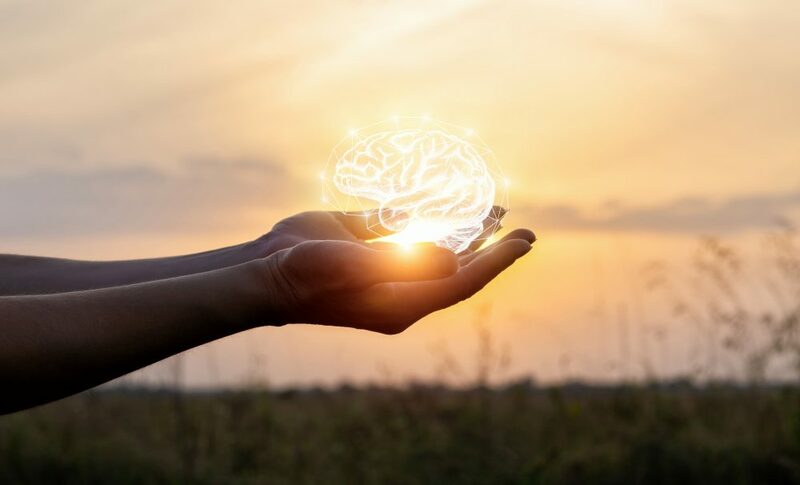 Transforming our workplaces can seem like a daunting task, but it can really just start with seeking excellence within our organizations and by compassionately caring for our employees. Our workplaces will start to transform as we seek excellence; not perfection, but excellence. How should we seek excellence in our workplaces? I propose that excellence comes from listening, accountability and practice. Business leaders that listen to expert opinions and industry best practices, set up checks and balances for all employees –even management— and put all this into practice day to day, are on the roadmap to excellence. So many of the businesses and business leaders that end up in the news (in a negative way), did not follow the roadmap to excellence. The most common mistake being a failure to setup accountability for themselves. When Christian business owners seek excellence and demonstrate leadership guided by listening, accountability and practice, they show a watching world that our actions are guided by our beliefs. They see that our actions and beliefs have integrity. 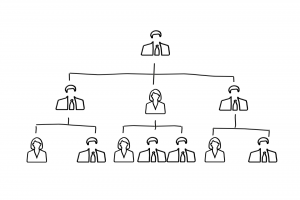 Make sure that the organizational foundations are strong–is the organizational chart visible? Are job descriptions updated and communicated? Does the employee handbook address the mission, values, and culture of the organization? Ensure managers are actually managing. Hands-off management is also known as ‘reactive management’ and is ineffective. Managers need to regularly talk with their direct reports, making sure they are focused on meeting objectives and that they have the support they need to do their job well. Create a positive work culture. This is accomplished by creating projects and programs that inject fun and recognition into the workday. Another way Christian business owners can transform their workplaces is through compassionate care. Our employees emotional well-being is directly tied to their productivity. A study by the University of Warwick found that increased happiness can add up to 20% more productivity in employees. That is like adding an extra day to the work week! You and your business will benefit by having happier employees. I challenge you to think through some tangible changes you can make to add to the happiness of your employees. As Christians, we don’t just care about the productivity value of our employees, we want to care for and love them, as Christ loves us (John 13:34-35). We truly want them to thrive both on the job and off. We can compassionately care for them by making sure they are not overworking by providing and insisting on vacations and time off and by helping them reach their potential. Americans have nearly 705 million unused vacation hours. Project: Time Off reports that men who vacation had significant life extension. Extended years without time off saw a 30% higher likelihood of heart attacks. Another study showed decreased depression rates and stress levels with workers who regularly took time off. Our employees’ mental and physical well-being depends on needed time off. One reason employees do not take needed time off might be you, the business leader. Your employees might assume or know that they will be explicitly or implicitly rewarded for being a “work martyr.” They might be taking an example from you. Are you taking time off? Are you demonstrating that your physical, spiritual and mental health –and that of your family—is important? Another way to compassionately care for employees is to help them reach their potential. Kristen Spear again shares, “We all win when we can help employees set and reach their professional goals and get to the next level.” By supporting our employees, their goals and desires for their lives, we get to celebrate with them as they make progress! We can help our employees define and meet their personal and professional goals by contracting with a business or leadership coach. Coaches are trained to help us understand where we want to go, as an individual, as an employee and as a company. Transforming our workplaces through seeking excellence and compassionate care not only benefits our employees, but our companies as well. Happier employees are more productive. Rested employees are less physically and mentally ill. Engaged employees take themselves and the company to the next level. If you are ready to start transforming your workplace, but need some inspiration, come to the HopeNet Wellness Conference. Kristen Spear, Damon Young of Mahaney Roofing and more local experts will present more ways you can seek excellence and compassionately care for your employees.